Using Google Hangouts to make video calls is easy and once you open a Hangout session with them you can start a video call with a click of a button. However unlike messages sent via Google Hangouts there is no way to view past video calls, and it isn’t possible to save your video calls natively. Although Google Hangouts does not have a feature to save its video calls, you can get around that by recording the calls yourself – using Movavi Screen Recorder. 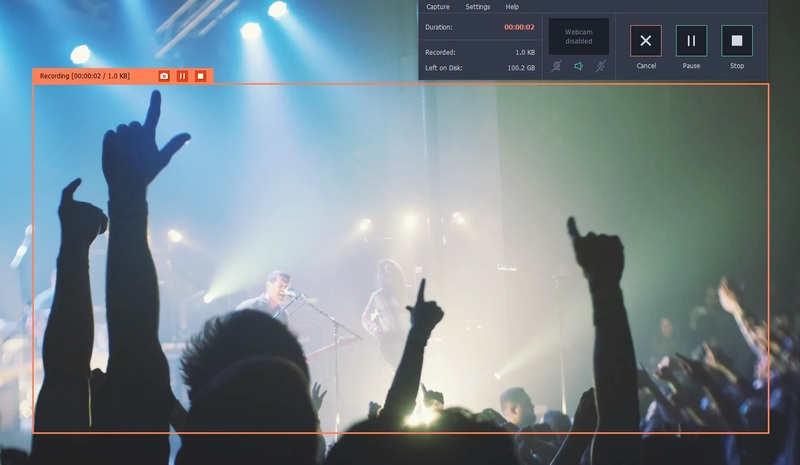 It is a software that will let you record video footage of your screen and anything that is on it, so you can record an ongoing Google Hangouts call and then save it afterwards. If you want to learn how to record a Google Hangout, you’ll find it surprisingly simple. Before you begin your call, launch Movavi Screen Recorder and draw a frame over the area where the call will be located using your mouse cursor. When the interface appears after that, make sure the ‘System Audio’ and ‘Microphone’ icons are both highlighted so that both the incoming and outgoing audio from the call will be recorded. 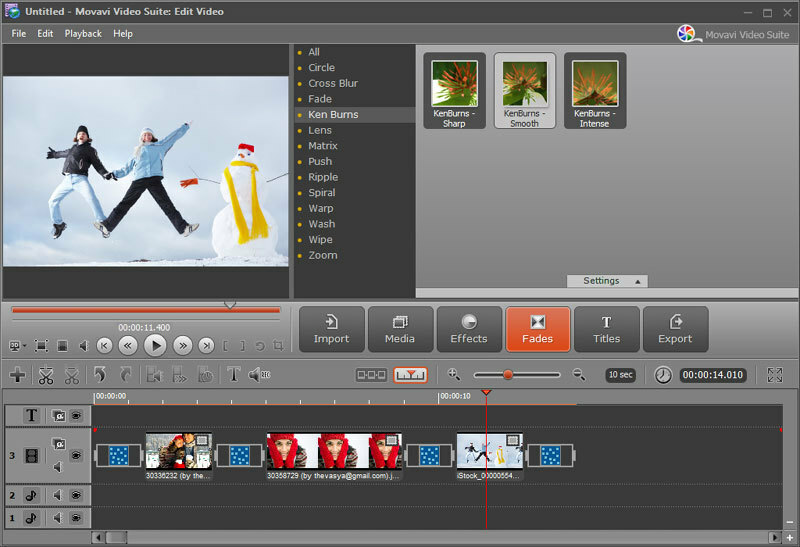 It is possible to adjust other parameters such as the sound levels and frame rate, or to set Movavi Screen Recorder to display and save keyboard and mouse actions. In this case however none of that is necessary, and you can press ‘REC’ and start recording when you’re ready to begin your call. After the call is done (or if you want to stop the recording at any point) just click ‘Stop’. As soon as you do Movavi Screen Recorder will save your video in MKV format, but it will also open it in a preview window for you to go over it. In that preview window you can also trim out any parts you don’t want, or click ‘Save As’ to save it once again – perhaps in a different format. As you can see setting up Movavi Screen Recorder to record Google Hangout calls is straightforward and once you try it out you should be able to set it up in minutes the next time round. Because of how easy it is you should have no trouble quickly starting to record a call, even if you haven’t prepared for it in advance. Assuming you’d like to save any of your calls on Google Hangouts and be able to watch them again or refer to them in the future – this is the best way to do so. Having the option to save your calls will undoubtedly come in handy, which is why it is a good idea to keep Movavi Screen Recorder around – just in case. This entry was posted in Technology on December 18, 2017 by Admin.